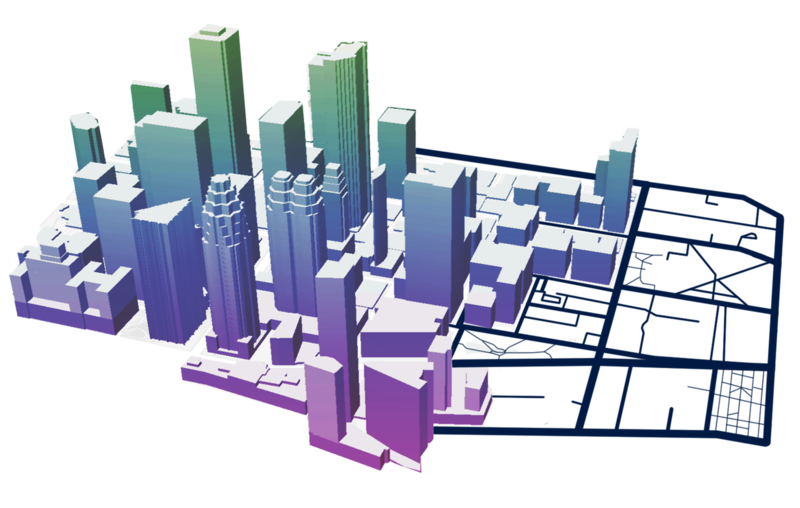 A DIGITAL TWIN CITY… What is it? Who’s it for? A digital twin is a digital replica of a physical object. 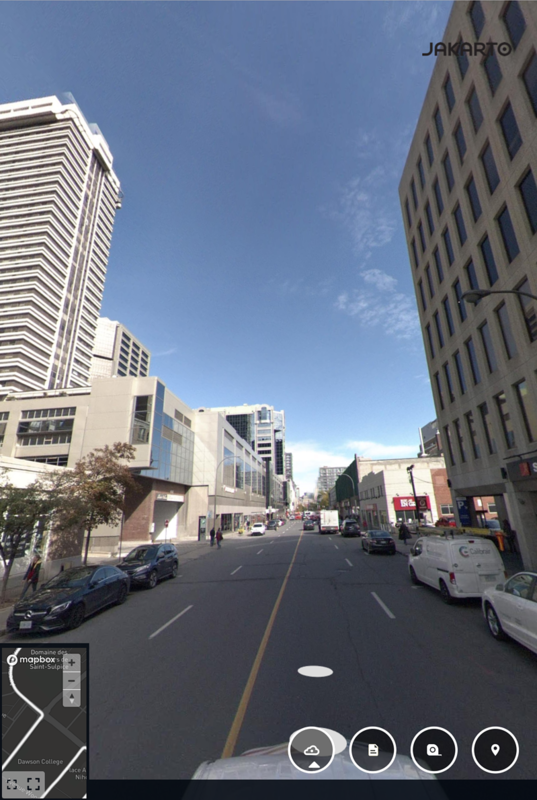 In the context of a city, it involves replicating all the location’s assets in the digital world (i.e. roads, buildings, street furniture, signage, green spaces, etc.). Once digitized, the twin is accessible through a database. Everything in it can be analysed, inventoried and measured down to the millimetre. Moreover, a digital twin facilitates the automation and optimization of several tasks necessary to keep a city running smoothly. In order to keep street furniture well managed for its citizens, a city must commit to good inventory practices. With Jakarto, keeping track of all your city’s assets is easier and more economical than ever. It can be done manually from the office using Jakartown or automatically using artificial intelligence. These tools make it easy to keep track of equipment on your map, add annotations, plan interventions, and collaborate with various city stakeholders. It’s simply a better way to manage your street furniture inventory. The real benefits of Jakarto lie in the tool’s artificial intelligence. By studying the realities faced by city administrations, Jakarto has developed algorithms that optimize numerous municipal analytics tasks. 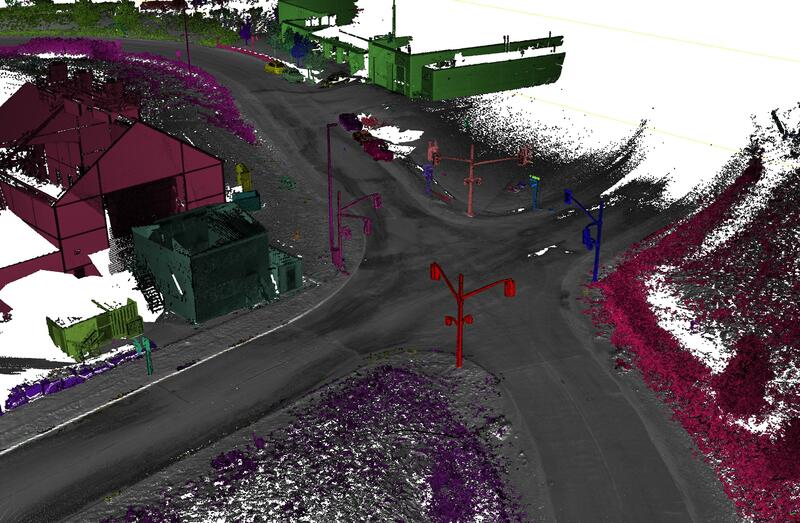 When a city makes a second pass using Jakarto, the system helps inspectors automatically detect changes by comparing the new digital twin with the old one. For example, the Jakarto team can produce a change-detection report that identifies modifications to buildings, cut-down trees, potholes, sinking building foundations, and much more. 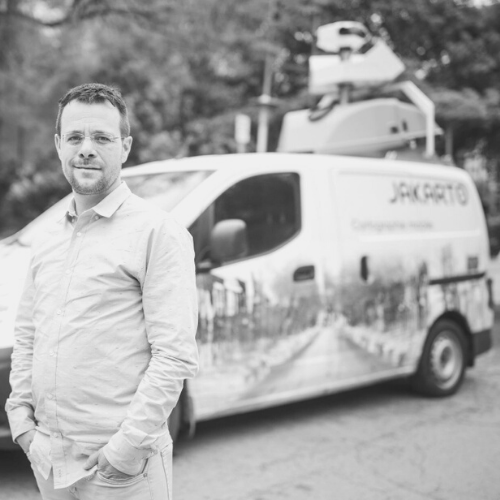 Thanks to the precision of the equipment Jakarto uses to create your city’s digital twin, its team can analyse the condition of the pavement, cracks, potholes, vibrations, and the quality of road markings. 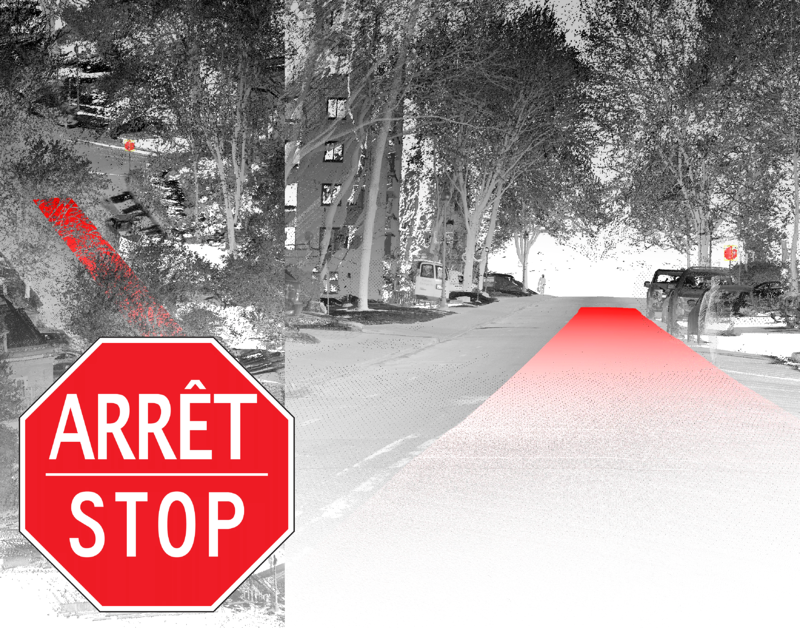 Once the system extracts all signage and traffic signals, it can also asses driver and pedestrian visibility. 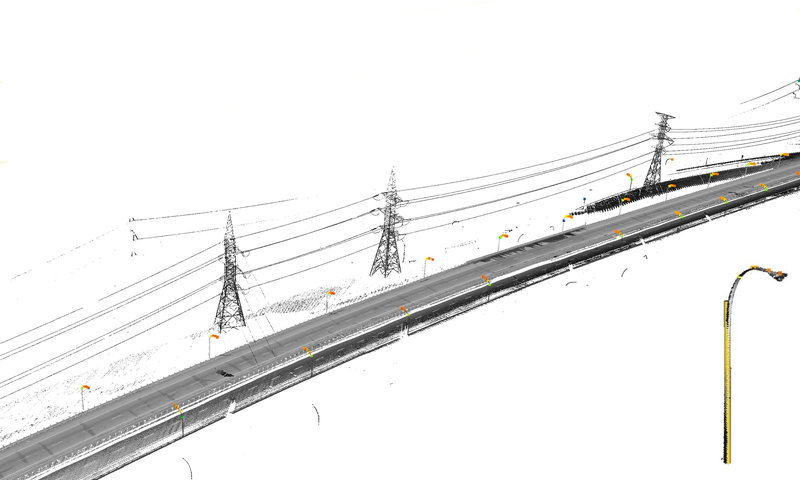 Automated, three-dimensional mapping of different scenarios analyses obstructions as well as distance and visibility ratios. 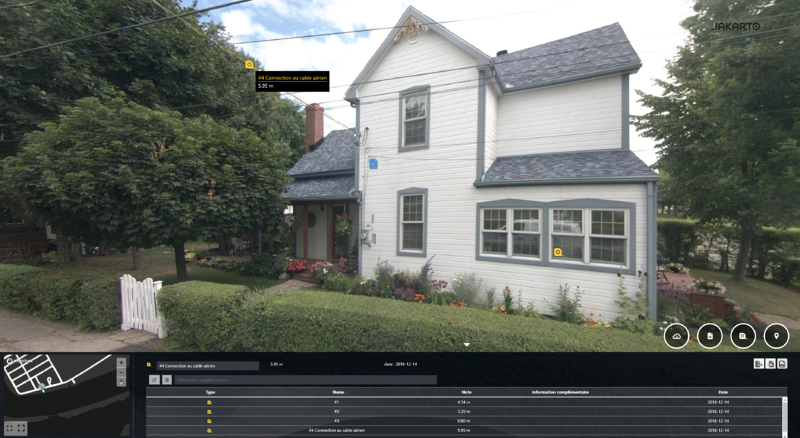 The system easily detects the proximity of trees to power lines, signage, and buildings that could interfere with your city’s day-to-day operations. 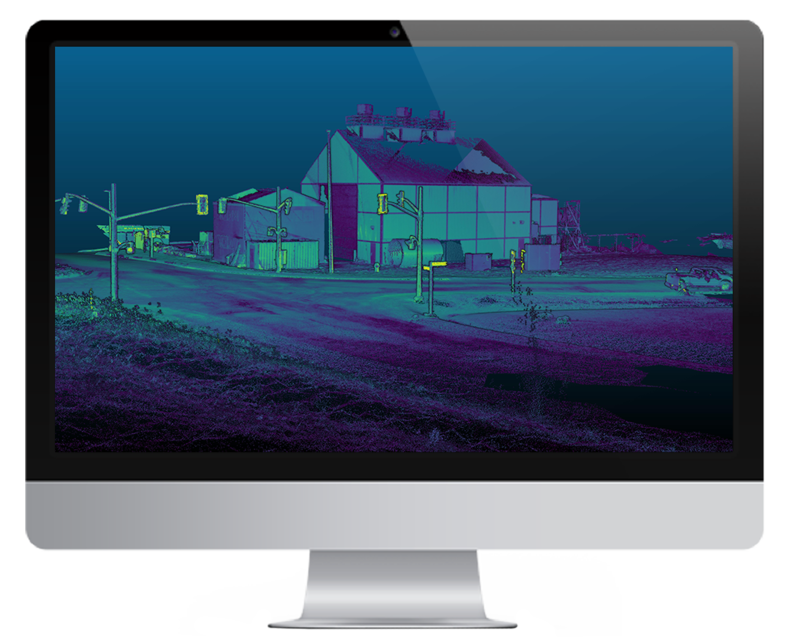 Creating a digital twin for your city allows your workers to perform more tasks remotely, thus reducing the size of your vehicle fleet. What’s more, Jakarto’s viewer also facilitates collaborative work, simplifying the way information is shared between stakeholders. Performing more tasks with your digital twin means less onsite trips. This new way of managing a city not only saves employees time; it also reduces vehicle frequency and thus, greenhouse gas emissions. A digital twin provides cities with all the information necessary for building/renovation permits, thus reducing wait times for citizens. The digital twin city: how does your city benefit? Engineering - Public Works - Permits - Property Assessment - Public Safety - Urban Planning - Mobility - Transportation - Inspection. Learn all the applications here! Simply put, the digital twin city is the smart city’s tool of tomorrow. See the quality of data generated by Jakarto's capture units. Copyright © 2019 Jakarto Cartographie 3D, Inc. All Rights Reserved.